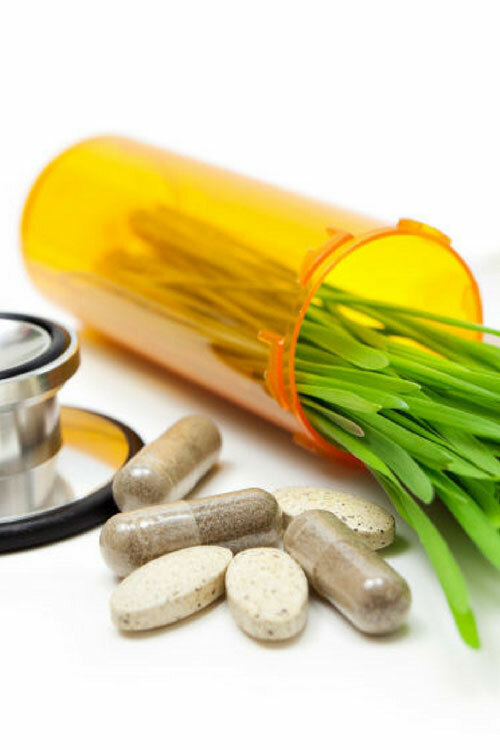 Holistic, or Integrative Medicine, involves looking at the person as a ‘whole’, giving a full and thorough consultation, focusing on physical, emotional, mental and spiritual well being. This is then treated by using the best of western and eastern medicine. The focus is on prevention of illness, and regeneration of health to wellness. My passion is to empower individuals to take responsibility for their health and well-being, by promoting the link between mind, body and spirit, and where ever possible, using natural health care that works in synergy with the body. My aim is to encourage prevention of ‘dis-ease’ and regeneration of health and well-being, so that the individual can revitalise their health and be the best that they can be.